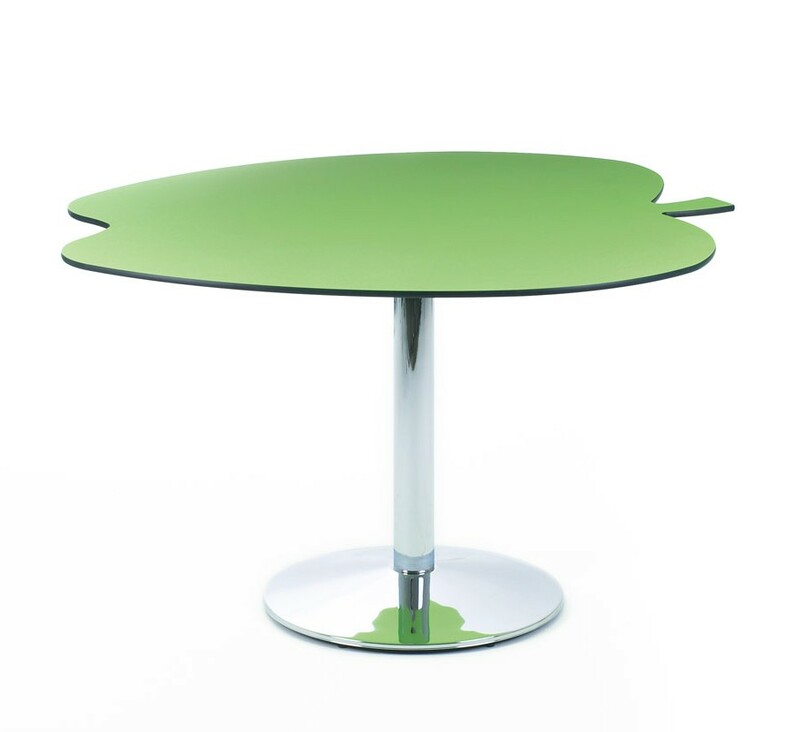 These tables have a hard wearing compact laminate top that is perfect for coping with the rigours of the education environment. 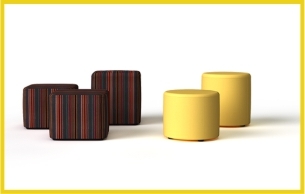 They also come in a range of different sizes to seat the smallest of reception children all the way up to adult height. 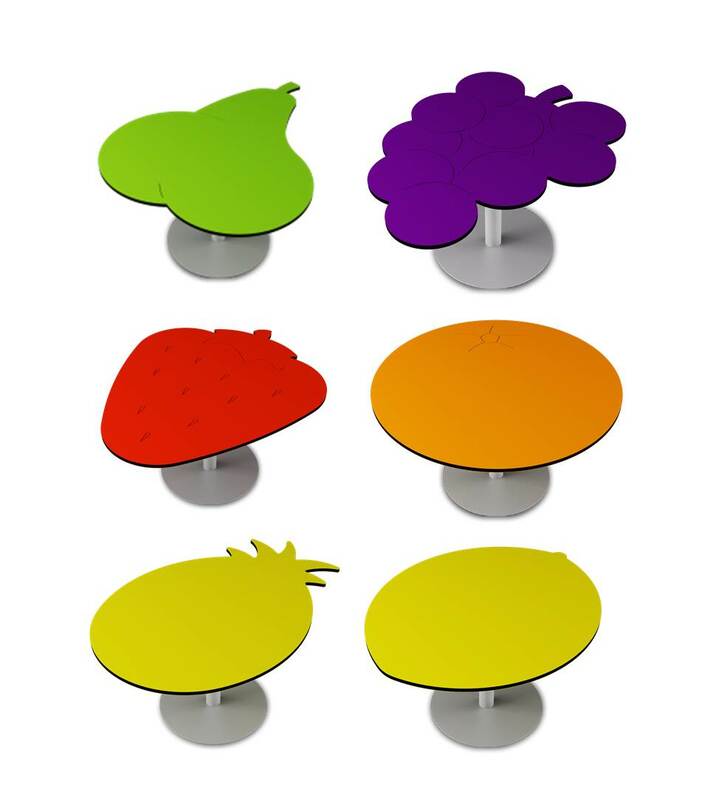 Add an zioxi Fruit Table in your library, classroom or open plan learning zone. 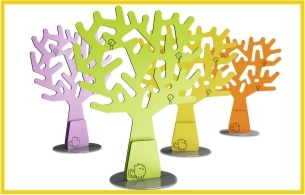 Perfect to add some fun to your dining hall.